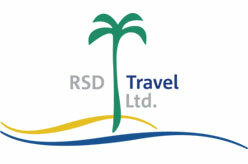 Travel agent companies UK. list of Travel Agents across London. Find independent luxury travel agents across UK on UK travel agency directory. 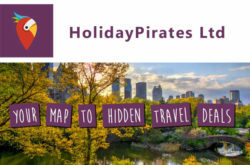 Here you can find top and most popular travel agent to little known travel agents, small travel agents to mid sized travel agency list and company details. 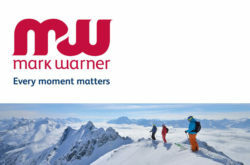 Outbound / International tour operators in the UK. 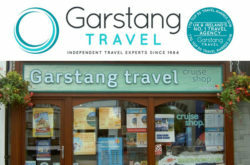 Listed travel agent companies UK : Flight Centre UK Limited, Crystal Travel UK, Able Can Consultancy Ltd, Caribtours, Your Golf Travel Limited, Crystal Travel, France Tour operators in UK, Great Escapes, Gambia Holidays from UK – List of Holiday Companies, Madventure Ltd, 2001 Travel Ltd, Beaver Travel, Langley Travel, Travel With Kitts Ltd, Tours4u.com, Chartwell Travel London, CTS Horizons / China Travel Service UK Ltd, Claridon Travel, Club Caribbee Travel Shop, Club Europe Holidays Ltd, Club Med UK, Colletts Travel Limited, Consensio Holidays Ltd, CV Villas UK, Cox & Kings Travel Ltd, Hartley’s Safaris, Carrier Luxury Holidays, cazenove+loyd Limited, Caspian Seagull Travels Ltd, Persian Voyages Ltd, Mountain Heaven Ltd, Cruise & Maritime Voyages UK, Classic Collection Holidays, AVIAREPS Group UK, BM Travel Centre Luton, Double S Travel Worldchoice, Brightsun Travel, Sunrise Travels Centre Luton, Buffalo Tours UK Ltd, Travel Counsellors Manchester, South Africa Tour Operators UK, The Travel Concept, Exodus Travels Ltd, The Mountain Company, Blue Bay Travel Ltd, Exoticca Travel UK Ltd, Himalayan Treks Ltd, RSD Travel Ltd, Cyplon Holidays, Mark Warner Holidays, Garstang Travel. Related listing : Find UK Inbound Tour Operators in London and UK Inbound Tour Operators.